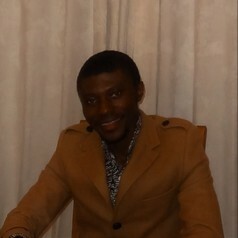 Clement Mensah is a PhD candidate at the Institute for Social Development, University of the Western Cape. Clement holds Master's Degree in Development Management from the Ruhr University of Bochum, Germany and Master's Degree in Development Studies from the University of the Western Cape, South Africa. His research interests include poverty and livelihoods, transformative social protection, food security, local economic development, and corporate community investments.